Ladies and gentlemen, we are well into 2016. Do you know what that means? 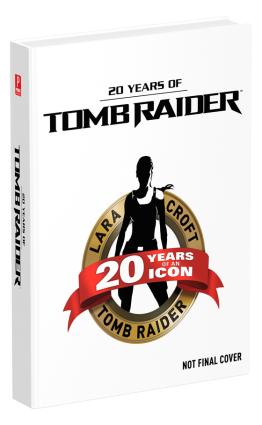 20 fantastic years of Lara Croft!!! 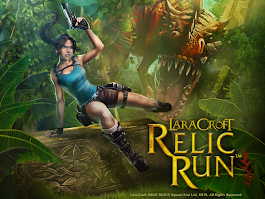 I am so ecstatic that our beloved adventurer has been raiding tombs for this long and I can't wait to find out what she has in store for us in the future. 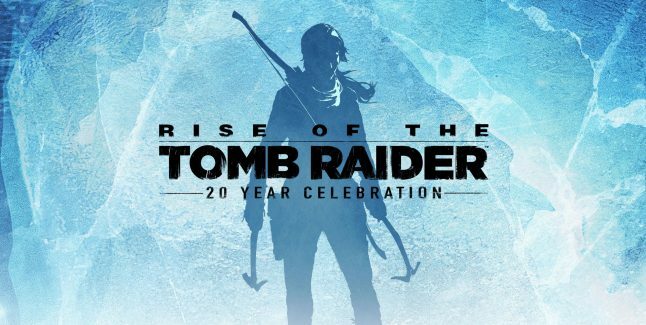 Crystal Dynamics and Square Enix will be celebrating the occasion all year with special activities, kicked off with PAX EAST last week. I'll discuss it's happenings in a later post. Packed full of information on the rich lore, iconic characters, epic fan community, and, of course, the games that started it all. 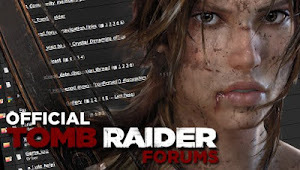 Covers the entirety of the Tomb Raider universe - games, comics, Hollywood movies, pop culture influences, and the community. 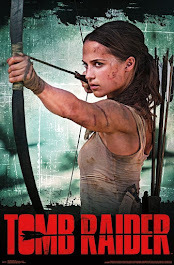 Written by the amazingly talented Meagan Marie, 20 Years of Tomb Raider ships this October.